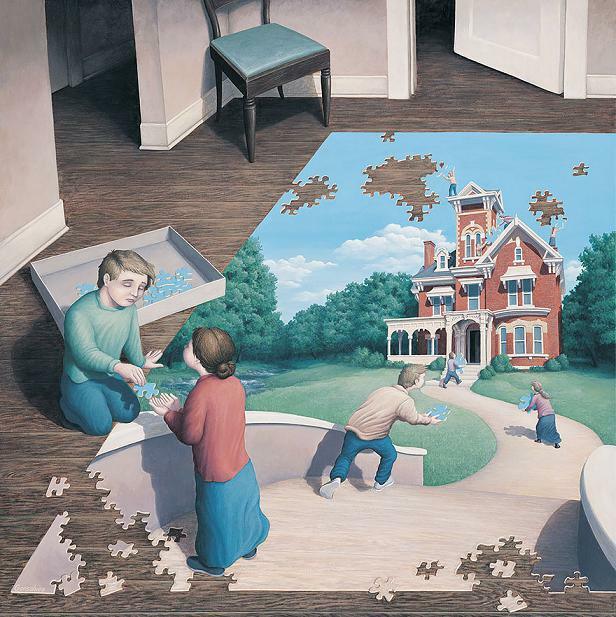 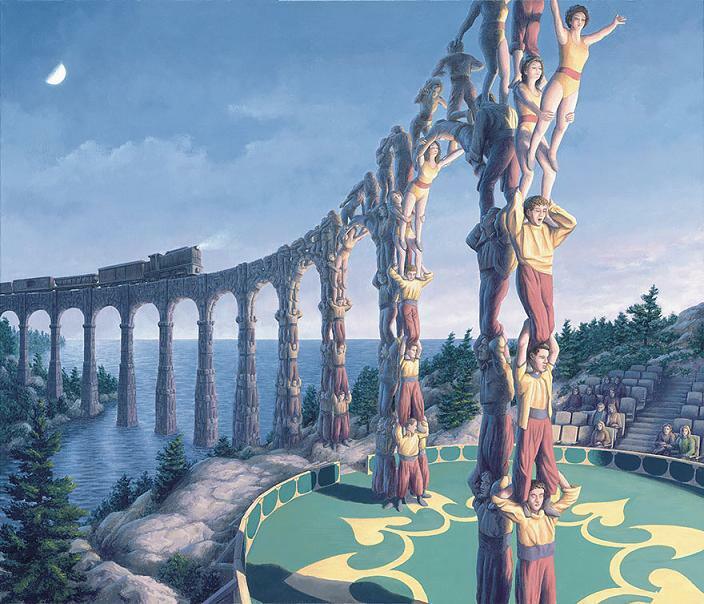 11 brain killer optical illusions by Robert Gonsalves! 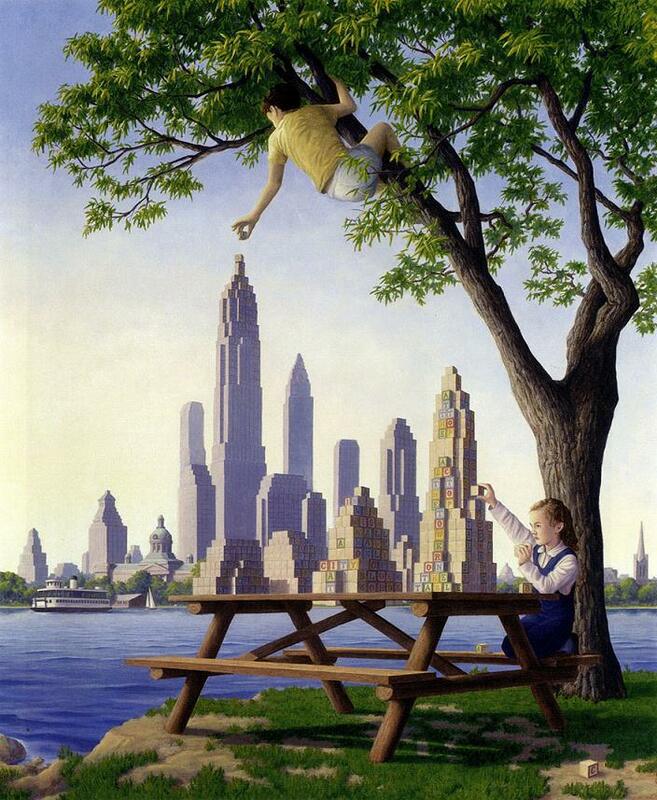 Robert Gonsalves a Canadian artist who is the king of optical illusions. 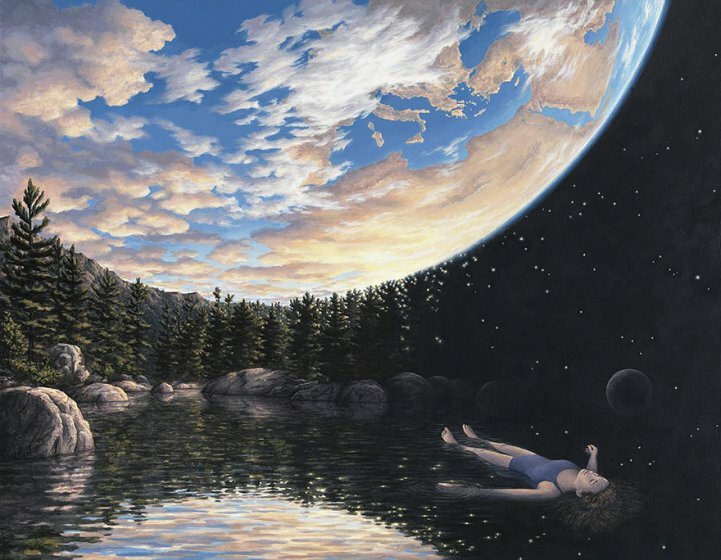 He creates mind twisting optical illusions by combining two different paintings with different meanings. 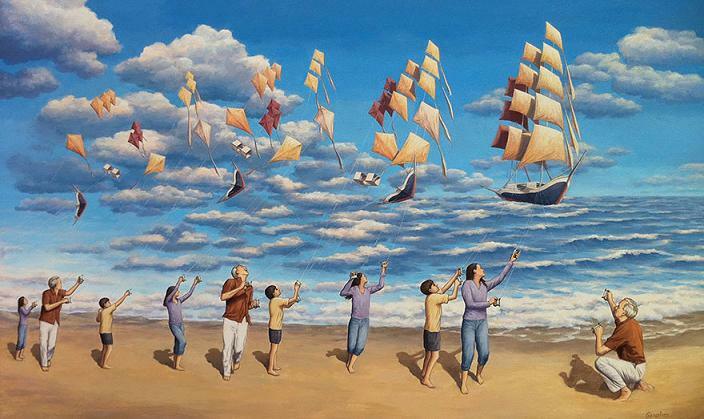 5 Air, Sea or Beach? 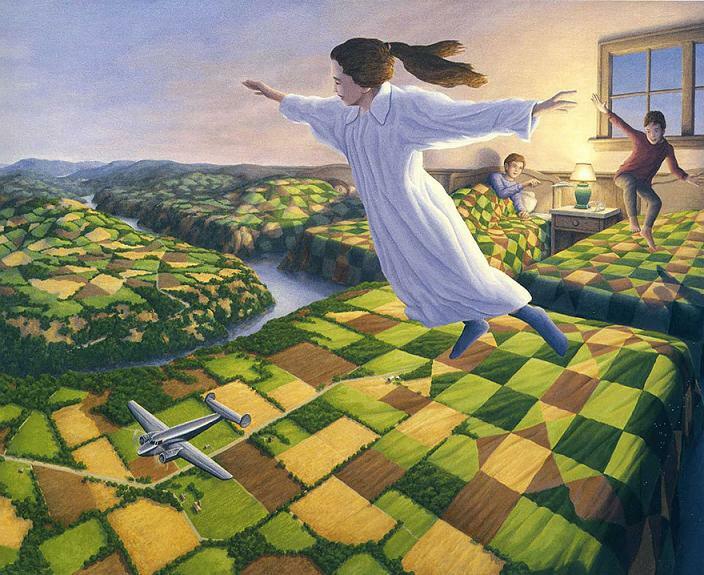 7 A bed or air view? 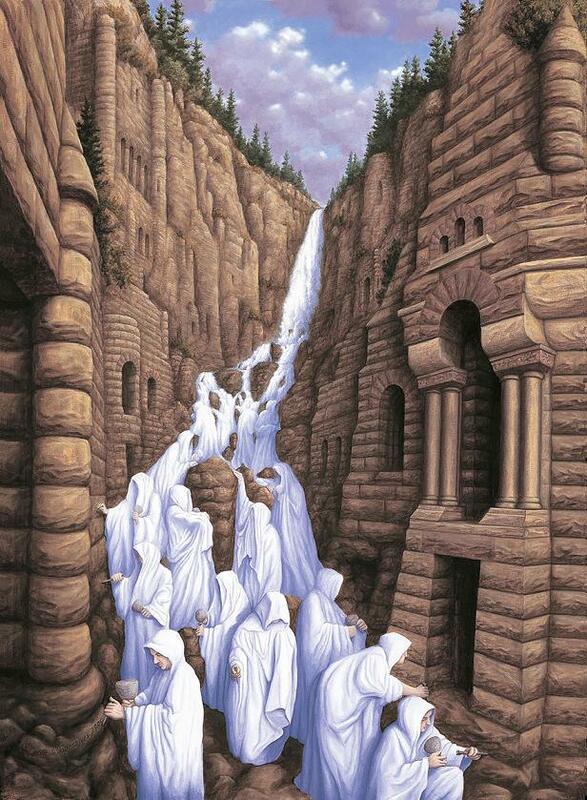 8 A waterfall of people? 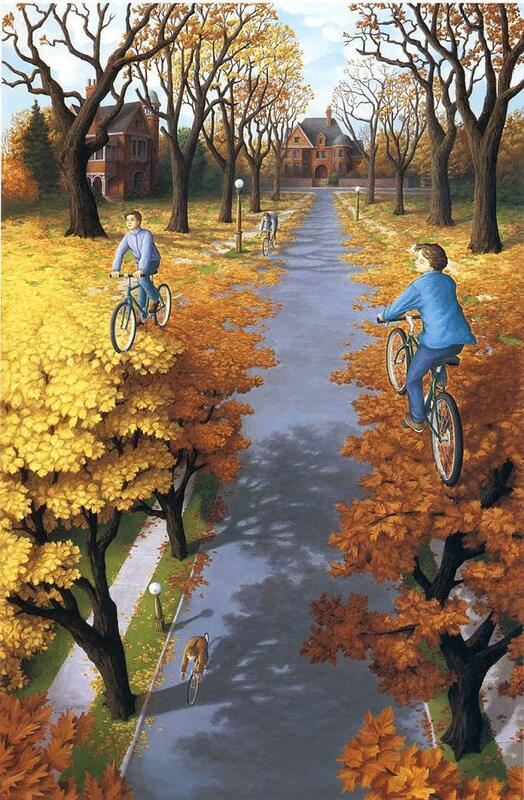 9 Trees or a street? 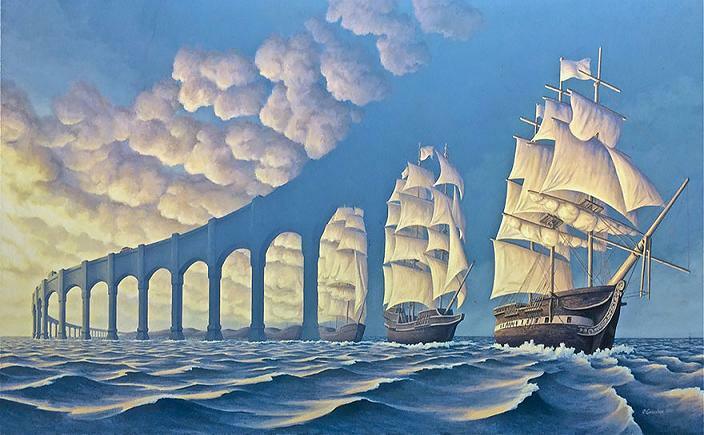 10 A bridge of boats? 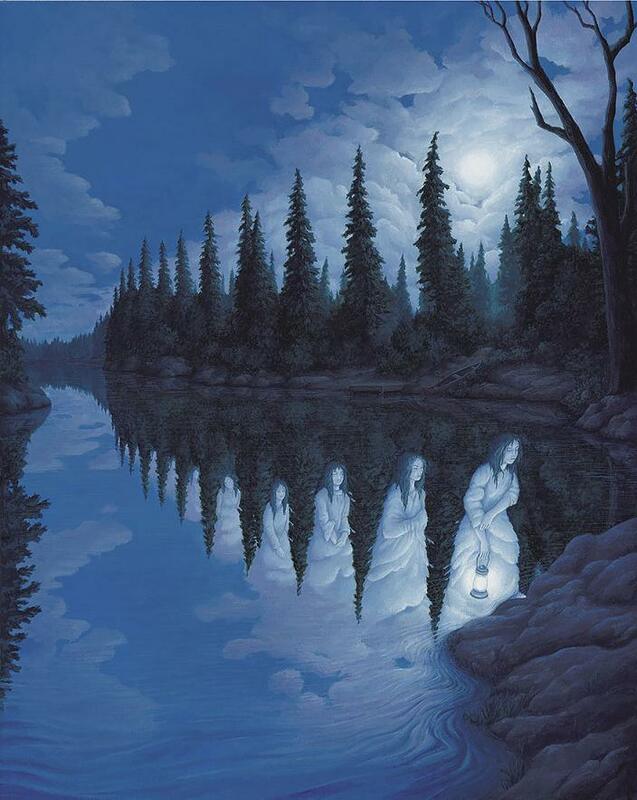 Visit Rob Gonsalves's official Facebook page.